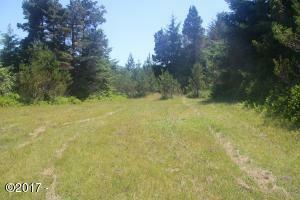 Nice 2.4 acre parcel. Electric and water at property and septic is approved. Directions Highway 101 south of Waldport to Wakanda Beach. Turn south at 273 to lots up the driveway.